Now that the school year is in full swing, everyday life gets pretty hectic. Taking the kids to/from school, swim classes, ballet lessons, and playdates take up a good amount of time. Then throw in the time it takes to manage my business, meet my friends, and have lunch dates with the hubby… there’s very little time left for ME. That’s precisely why I cherish my evening self-care routine – it’s my chance to indulge in some pampering time! 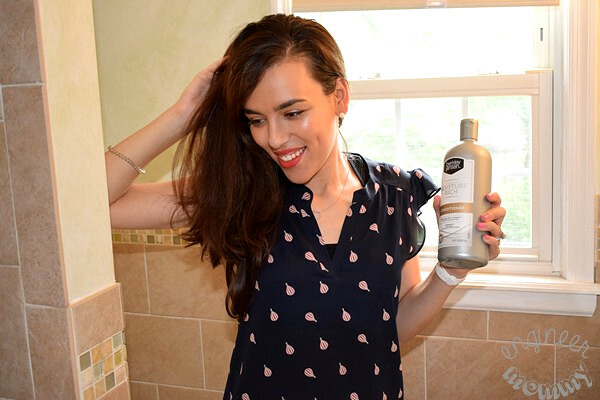 Today, I’ll be sharing some of my favorite affordable beauty essentials from BJ’s Wholesale Club, where I always find my favorite brands that allow me to look my best for an awesome value. My evening self-care routine is not just my time to wash my hair or moisturize my skin. It’s my special me-time… that time of the day where I can focus on myself without distractions. 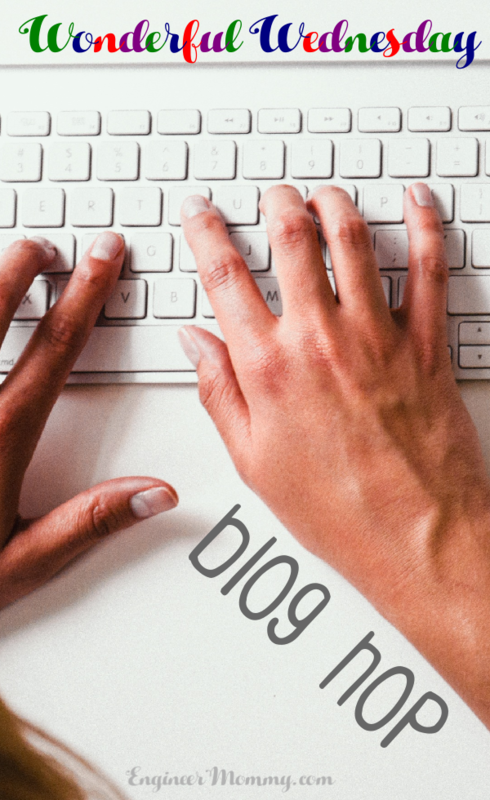 I don’t have to worry about that blog post that needs to be written, that HVAC filter that needs to be replaced, or that DIY project that needs to be completed. To make my self-care routine even more special, I will sometimes light my favorite candles, listen to my favorite podcasts, and indulge in my favorite beauty care essentials from BJ’s (body wash, hair care, skincare and more). Are you a member of BJ’s? It’s definitely a favorite one-stop destination for my health and beauty essentials. My beauty routine actually starts in the shower. 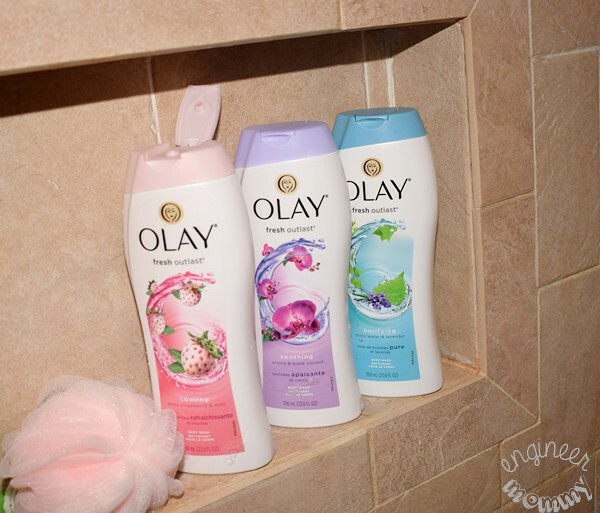 I recently picked up the 3-pack of Olay Fresh Outlast Body Wash. With the wide selection of health and beauty products at BJ’s and the large product sizes, I never have to worry about running out of my fave products! At BJ’s, you too can enjoy the beauty of bulk! The set comes with three awesomely fragrant scents: soothing orchid, champagne mango, and crisp pear. At BJ’s, I get this 3-pack for such a great everyday deal! This body wash leaves my skin super hydrated and feeling fresh. After a long, busy day, taking a shower and being enveloped in one of these awesome fragrances is a delight for the senses! One of my recent discoveries at BJ’s is the BJ’s exclusive Berkley Jensen brand. 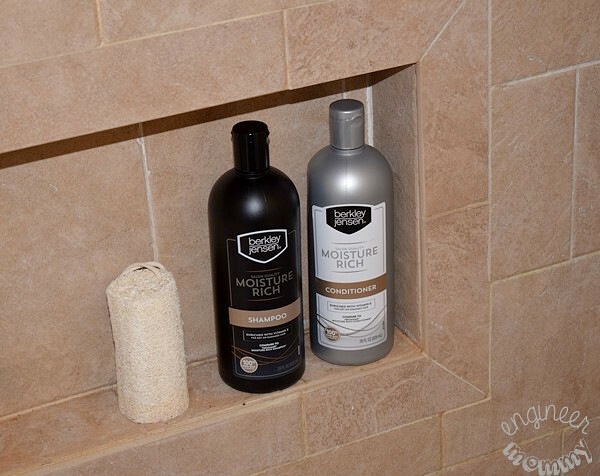 I recently picked up the Berkley Jensen Moisture Rich Shampoo and Conditioner. The shampoo cleanses my hair (it removes dirt, oil and styling products), while the conditioner fortifies and strengthens my hair. After using this combo for about a week, I find that my hair is more manageable. It is easier to style in the mornings and definitely looks healthier. With these products found at BJ’s, I can get great hair without spending a lot! Did you know that families can save up to $500 a year by shopping at BJ’s? That’s an impressive number, and I believe it – our family has saved hundreds and hundreds by purchasing our grocery, health and beauty items at BJ’s. In fact, BJ’s is fully dedicated to offering the best value of any supermarket or club! Once I’m done in the shower, I turn my attention to my face. 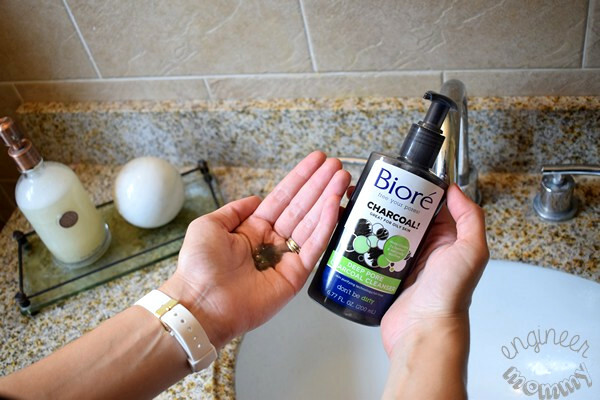 I really love the Biore Deep Pore Charcoal Cleanser. This unique black cleanser actually foams white and rinses clean. It’s also oil-free and gentle for everyday use. This facial cleanser is effective at removing all my makeup (even the waterproof varieties) at the end of the day, leaving my skin clean and fresh. 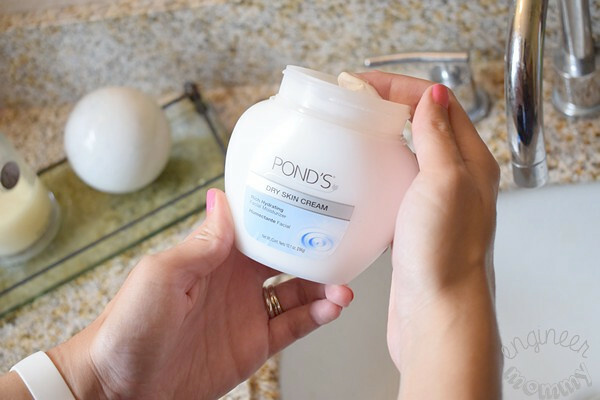 As the weather gets cooler, my skin demands a rich moisturizer and Pond’s Dry Skin Cream is the perfect solution! It locks in moisture and is perfect for overnight use. The set from BJ’s comes in a 2-pack with a bonus travel size. I have been using this cream for years and I love that I can get such a fabulous value on this staple product at BJ’s! This formulation is hypoallergenic and dermatologist-tested, which is important to me as my skin can be sensitive during fall and winter. Want to try BJ’s for yourself? 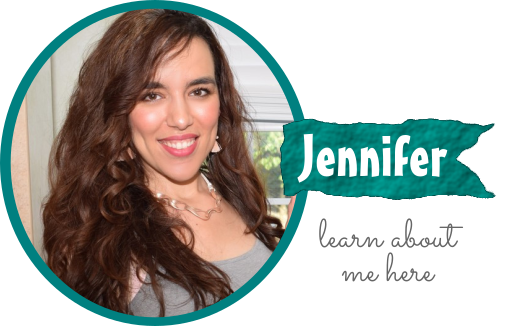 I am sharing some savings with you so I’m including my refer-a-friend link. 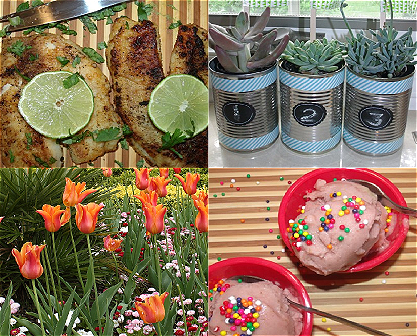 When you click this link to join BJ’s today, you will earn a $25 gift card! Simply CLICK HERE to get started now! See how BJ’s can help you save on your favorite health and beauty products this year. Are you a member of BJ’s? Do you use any of these products? These look affordable but also a good line of products for your skin. I haven’t tried any of those, but I’ve wanted to try that Biore charcoal face line. I have tried the Biore strips but never the face wash. I am currently using La Mer but honestly I find it a big greasy for my face. My daughter is a tween and has started having skin issues and we love the Biore line of products. They worked great and they are relatively inexpensive. Great routine however Proper skincare is important because our skin is the largest barrier against infection that we have. Keeping our skin healthy and moist helps keeps this barrier strong. … You don’t have to have an intense 200 step routine, but there are a few things that is very important to include in your daily skincare. I actually use many of these products and love the Berkeley and Jensen brand. BJs is a lifesaver for our huge family. I am totally down for pampering myself at some great prices. All of these things look like they would be so great! I love your hair. It has such a nice sheen. I would love to try out your routine sometime. I watched an infomercial today about getting rid of brown spots on our skin and what causes them by a dermatolologist. Of course he was selling his skin cream, more than I can afford but we live on our s/s so disposable income is at a premium in our house pretty much every day, Could buy 3 jars for $86 or $49 a jar for new customers with 100% money back garantee. Dr.Gandry @ 1-800-852-0477. I use Aveeno Radiant/with sun screen cream on my face and the Aveeno Calming to wash my face. I am78 and have lots of brown spots and sun damage on my face. Used to be a sun tanner without sunscreen,lived in Tucson, AZ and San Diego for years. Also MT on a lake.I don’t suntan any more without sun screen, or sun tan at all. We live in western CO now. We don’t have a BJ’s here. Have never heard of Berkeley and Jensen brand. 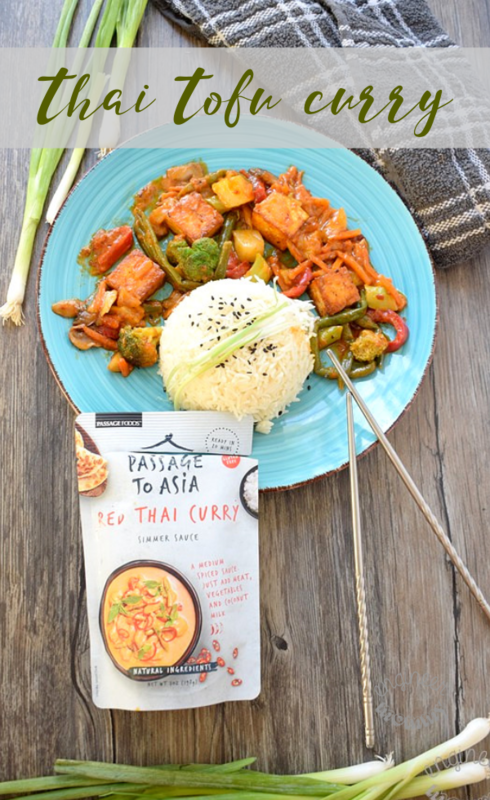 These all look like such good quality products at affordable prices! BJ’s Wholesale Club sounds like a great place to get these items. These products are so amazing!! I love all of this! I’ve never had the desire to have a beauty routine, but now that i’m getting older i find myself thinking maybe I should consider it. Thanks for all the helpful tips!! We do have a BJs near us, but I’m not a member. I have used Avon products almost exclusively for many years. I typically buy and stock up when they have sales on my favorite items. I really need to get better about the evening routine, as you have described. Like, start BEFORE I’m so tired, I can barely stand.